The unequal duel. Nvidia offers two different versions of its latest high-end GPU GeForce GTX 860M. Besides a version based on the Maxwell architecture, there is also a GPU from the old Kepler generation. 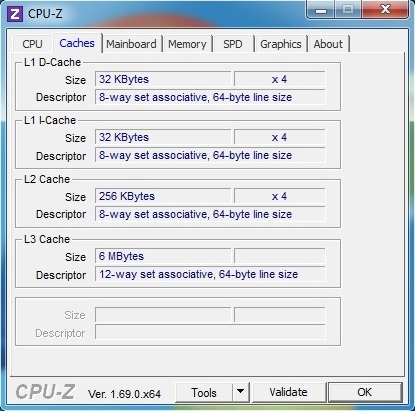 We compared the performance of the two DirectX 11 chips and found a winner. 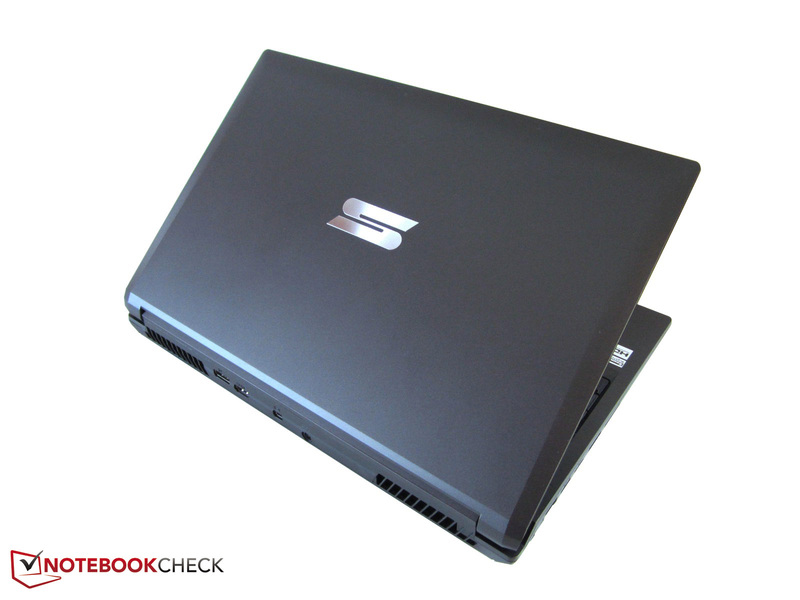 We already reviewed three notebooks with the new Maxwell GTX 860M in the last couple of weeks. 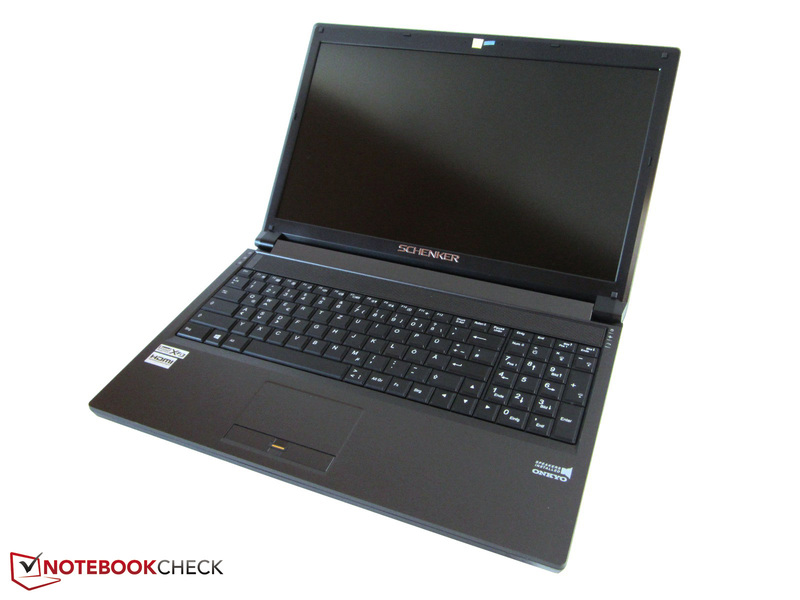 Besides the 13-inch Schenker XMG P304 and the 15-inch XMG A504, the Nexoc G728II also got a good overall rating. The benchmarks of the Kepler GTX 860M are from the W504, which was kindly provided by Schenker Technologies for our gaming tests. 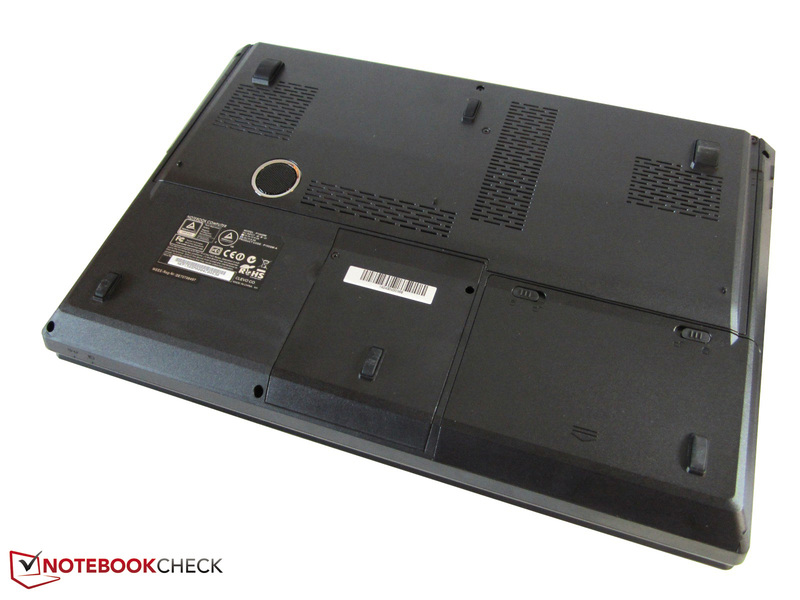 The base is the P150SM(-A) barebone from the company Clevo, which is also used by other notebook manufacturers (Eurocom, One, etc.). 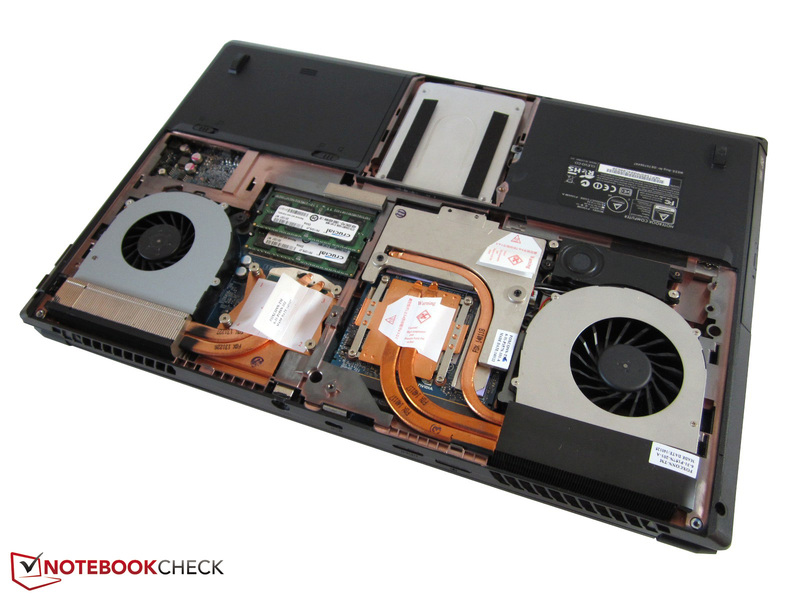 Our review unit was equipped with a Core i7-4700MQ (2.4-3.4 GHz) as well as 8 GB DDR3 memory. 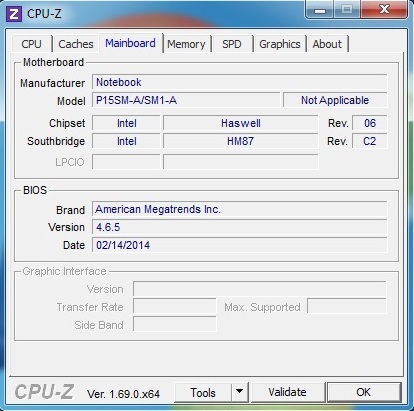 Operating system is the 64-bit version of Windows 7 Professional, which was installed on a 240 GB Intel SSD 520. Even though Nvidia already released the promising beta driver 337.50, we used – similar to the Maxwell rivals – the ForceWare 332.35. 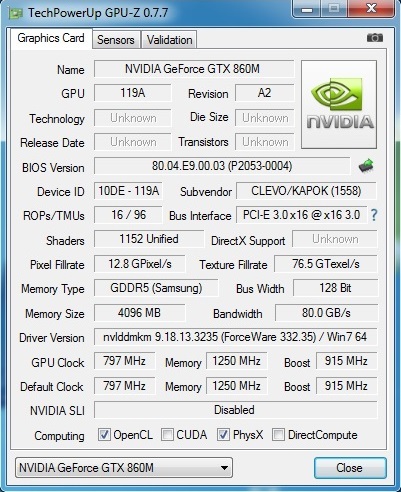 The results for the mentioned GeForce 700 generation are not 100% comparable due to older drivers. The different operating systems can also have an impact here and there, although the differences should be marginal. 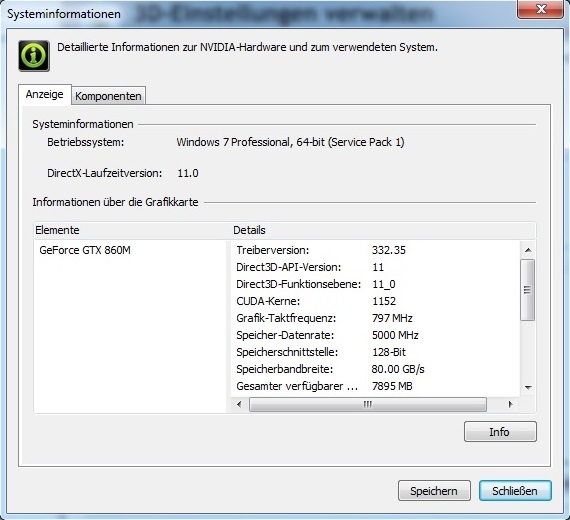 It is easy to understand why Nvidia produces two versions of the GeForce GTX 860M. Smaller notebooks use the soldered GPUs with the Maxwell chip GM107, whereas bulkier gaming cases with MXM slots use the significantly bigger Kepler sibling (GK104 chip), which is also manufactured in a 28 nm process. Other similarities of the two cards include the memory interface: The GTX 860M uses modern GDDR5 video memory, but a 128-bit interface is not up to date anymore in 2014. It does not really matter if Nvidia equips the graphics card with 2 or 4 GB memory based on our experiences. Much more important is the number of shader units. Thanks to the huge efficiency improvement, 640 CUDA cores are sufficient for the Maxwell GTX 860M to compete with the in-house rivals. 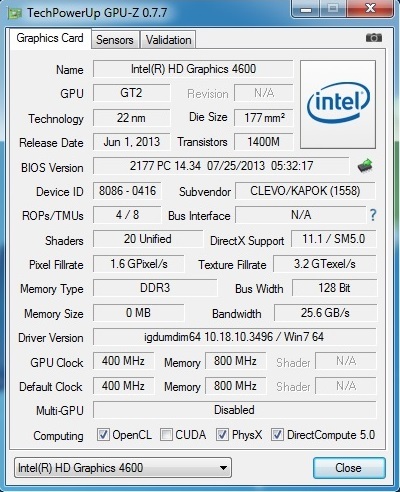 Compared to the GTX 765M, the Kepler GTX 860M gets 50% more CUDA cores, more precisely 1,152 instead of 768. 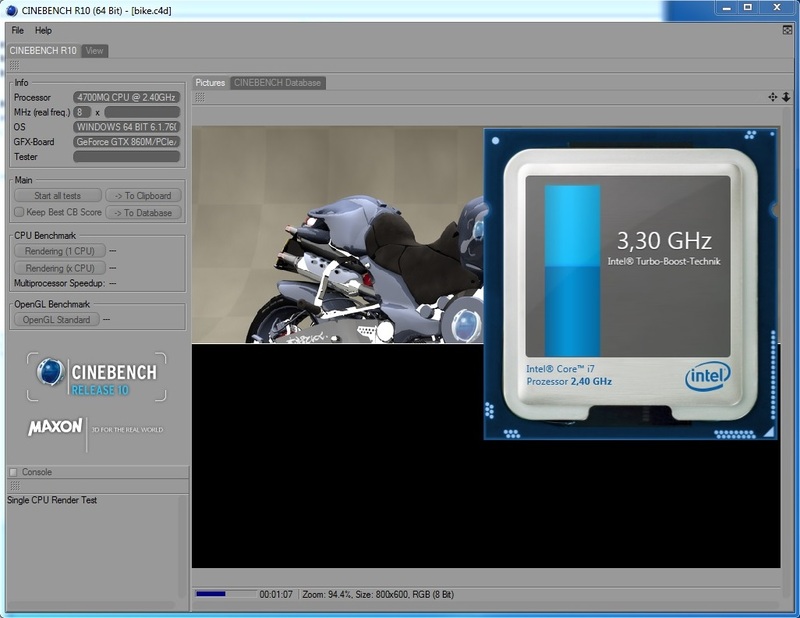 This is even superior to the GTX 770M (960 CUDA cores). The Maxwell chip is particularly superior in terms of clocks. 1,029-1,097 MHz during 3D operation is significantly higher than the Kepler version. 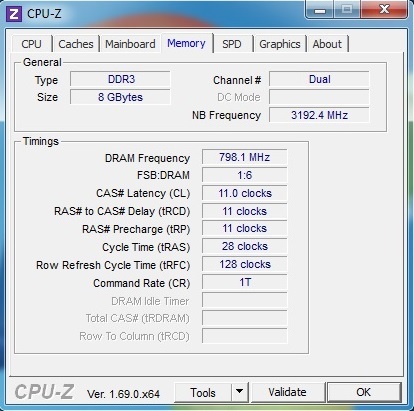 The latter manages 797-915 MHz under load, which is still decent. 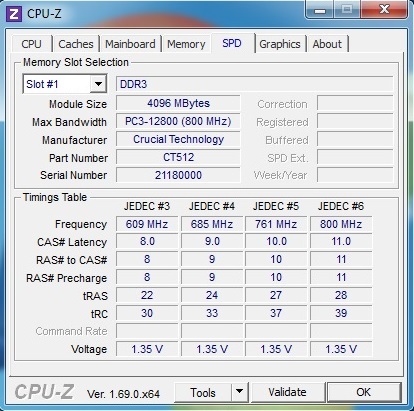 The synthetic benchmarks show that the Kepler chip only manages a good score in 3DMark 11. A GPU score of 5,165 points is almost 7% ahead of the GTX 770M (4,817 points @ Medion Erazer X7825) and also 5% ahead of the Maxwell sibling (4,905 points @ Schenker XMG P304). However, the situation changes in the other 3DMarks. Especially the Fire Strike test of the current 3DMark determines a big difference. 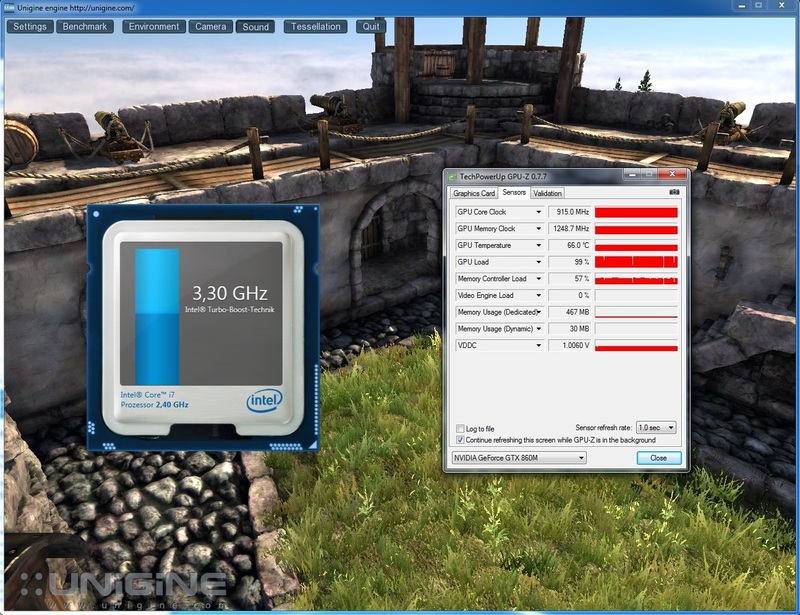 3,940 vs. 3,174 points results in an advantage of 24% for the Maxwell GTX 860M. 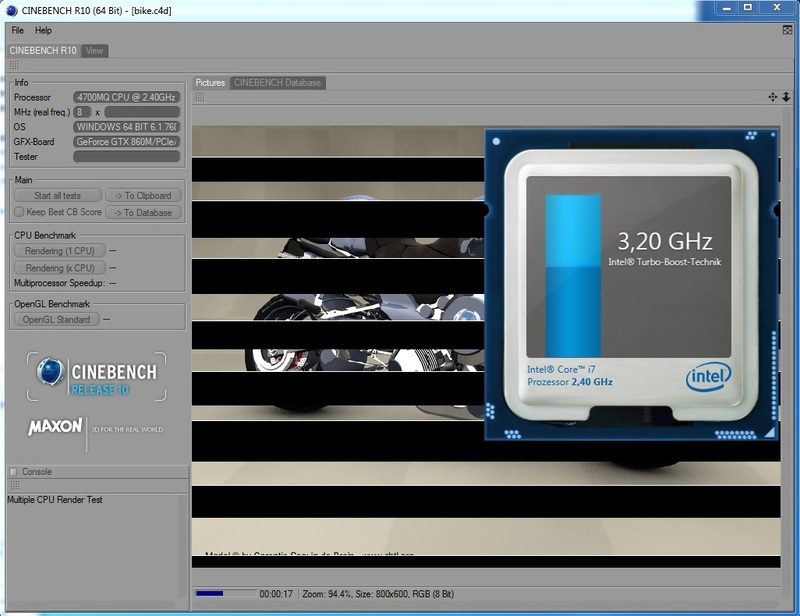 Unigine Heaven 3.0 also works better with the new GPU architecture. The Kepler GPU falls behind by around 10% (45.2 vs. 49.6 fps) with 1920x1080 pixels and normal tessellation. Much more important in practice, however, is the gaming performance. Our gaming benchmark consists of 16 more or less fresh titles, which are tested with 1920x1080 pixels, (very) high details and – if supported – activated anti-aliasing on the 15-inch notebooks. To make it brief: The ranking from the synthetic GPU benchmarks also applies for the gaming tests. The Kepler GTX 860M can win in some cases (Titanfall, X-Plane 10 and GRID 2), but most games show an advantage for the Maxwell counterpart. Depending on the title, the advantage is between 3% (Crysis 3) and 43% (Dota 2). We can see pretty large fluctuations of the frame rate in general. 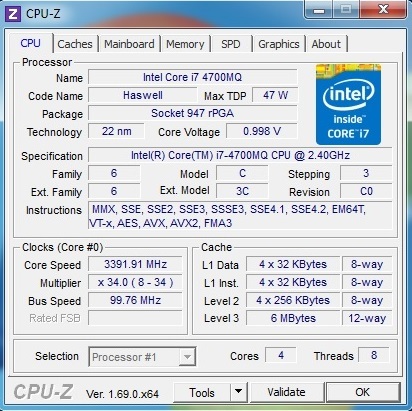 The Maxwell chip is noticeably faster in 10 to 16 cases. Besides Hitman: Absolution (+22%), Metro: Last Light (+21%), Guild Wars 2 (+20%), Call of Duty: Ghosts (+19%) and BioShock Infinite (+19%) this also applies for Far Cry 3 (+13%), Saints Row IV (+11%), Battlefield 4 (+10%) and Thief (+10%). 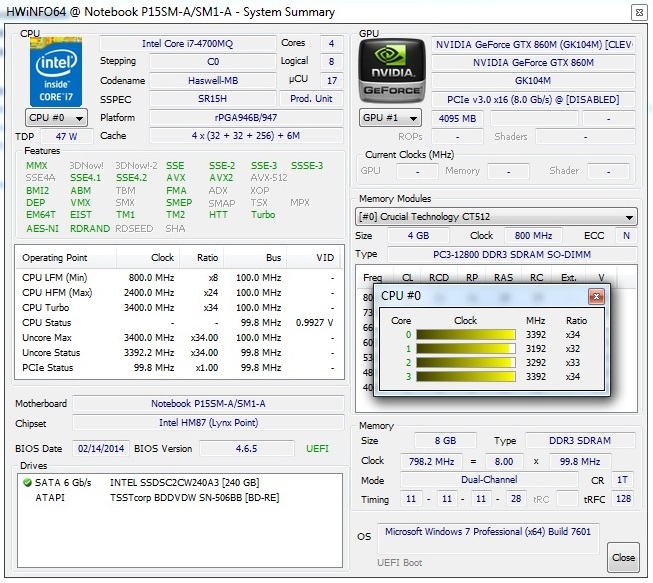 Only the CPU demanding F1 2013 determines the same frame rate for both GPUs. Contrary to our expectations, both GPUs are very similar in regard to the power consumption. 88-110 Watts of the Schenker W504 in the first scene of 3DMark06 is barely more than the Schenker XMG A504 with the identical Core i7-4700MQ CPU (83-107 Watts). Both devices consume up to 150 Watts under maximum load. We were even able to determine slightly lower values of the Schenker W504 during idle (13-23 vs. 16-26 Watts). 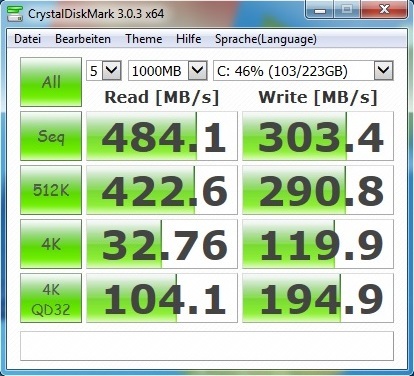 One reason for that should be the additional hard drive of the XMG A504. We did not compare the temperatures and the system noise due to the huge differences of the two barebones. The Kepler GTX 860M does actually leave a good impression when you compare it with the last generation. 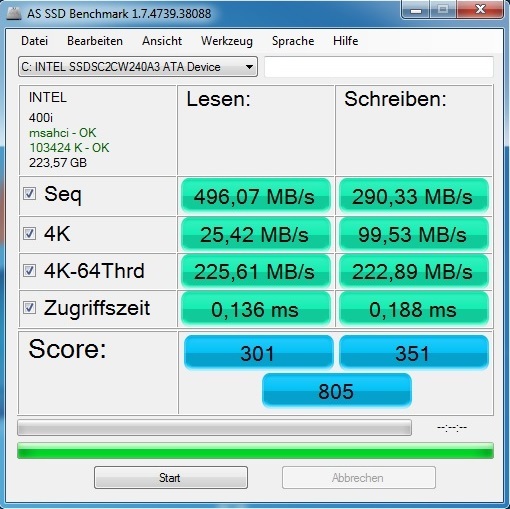 Around 30% more performance than a GTX 765M certainly deserve credit. However, the old chip has a hard time keeping up with the Maxwell version. Despite less shaders, the new architecture is around 10% faster. The GeForce GTX 770M is also slightly ahead of the Kepler chip, which is not least caused by the larger memory interface. We are pretty sure that the Kepler GTX 860M would be faster with a 192-bit memory interface. The Kepler GPU offers a decent, but not brilliant high-end performance. If possible, gamers should choose the Maxwell chip or a more powerful GPU. The GTX 860M is usually sufficient for 1600x900 pixels, high details and – depending on the game – subtle anti-aliasing settings.